Our last $25 went to coffee and a very strange eBay bid weâ€™d rather not disclose. A better use of $25? A lifetime of online protection from VPNGhost, now at SitePoint Shop. VPNGhost protects you online without slowing you down. Connect and VPNGhost will makes your IP address so you can browse without snoops and hackers finding their way into your personal info and online activity. No bandwidth limits and no data capsâ€”just go online as you normally would, but with extra peace of mind. Traveling? The service will give you access to geo-restricted content like YouTube and Netflix, so thereâ€™s no way youâ€™ll miss that Gilmore Girls reboot. Stay anonymous, safe, and unrestricted. 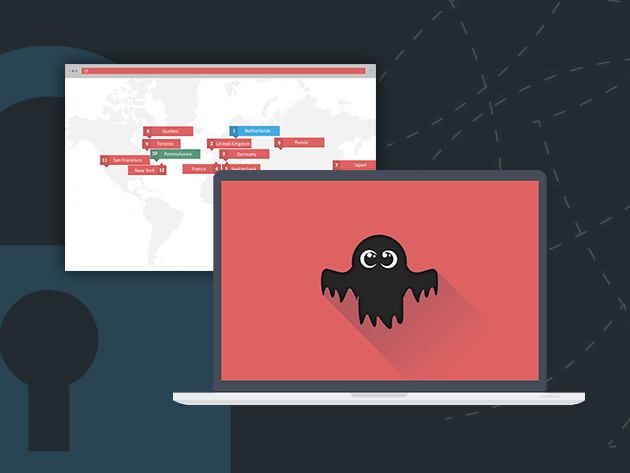 Get a lifetime of online protection from VPNGhost for $25.